Pune is one of the most happening cities of the country. Full of malls, amusement parks, lakes and fountains; this city is a well developed and beautiful place indeed. 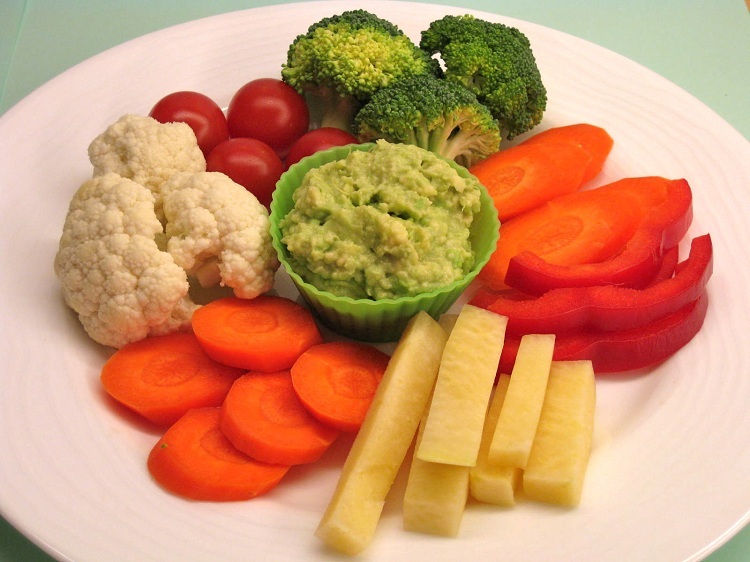 The cool ambiance, the great crowd and remarkable food make this place interesting and very attractive. 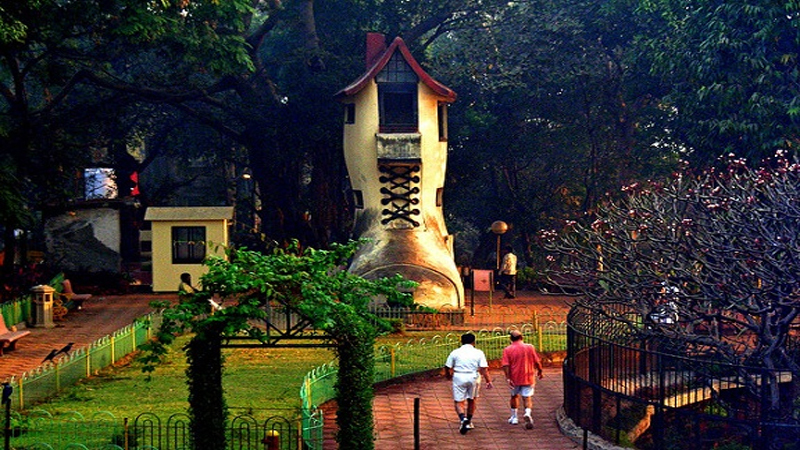 In case you are hoping to discover some fancy and nice places of Pune, you must visit the parks. Here are a few good suggestions. The Bund Garden is one of the most prestigious and well known gardens of Pune. It is a strong representation of Maharashtrian culture and lifestyle. The park is very clean and has quite a number of flower beds and bushes. The tall coconut trees surrounding the centre of this place make the location attractive and stunning. The plant life here is exquisite and the bushes are well trimmed. 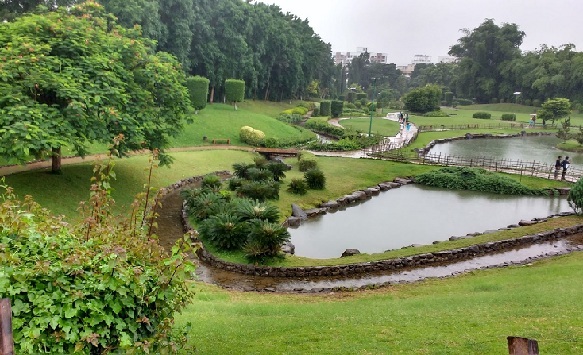 The Kamala Nehru Park is the pride of Pune. Filled with a great variety of trees and bushes, this place is absolutely exquisite and marvellous. The structures that have been built are quite artistic and firm. They make the place look well furbished and attractive. Visiting this park shall really give you a fresh feeling. The Rajiv Gandhi National Park is one of the best and well known wildlife reserves of the country. It holds a huge number of animals and all of them look splendid and beauty. 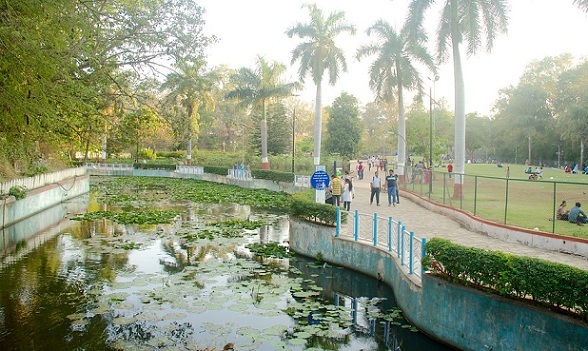 Parks such as these increase the aesthetic beauty of the country and also show the concern of the people for wildlife and plants. The Pune Okayama National Park or the Pune Okayama Friendship Garden is one of the most beautiful and freshest gardens you shall ever see. The grasslands, well trimmed bushes and the lush green series of plants are sure to make you fall in love with this place. 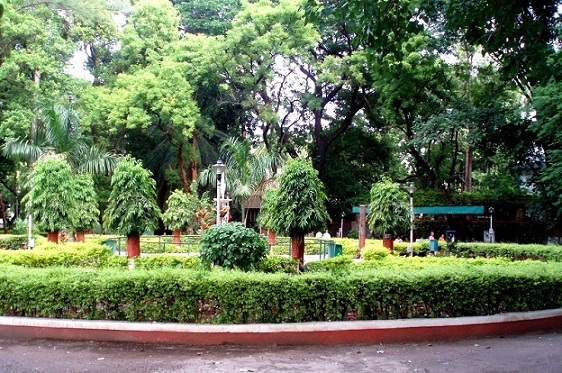 This park is also quite well known in Pune and has many visitors every year. 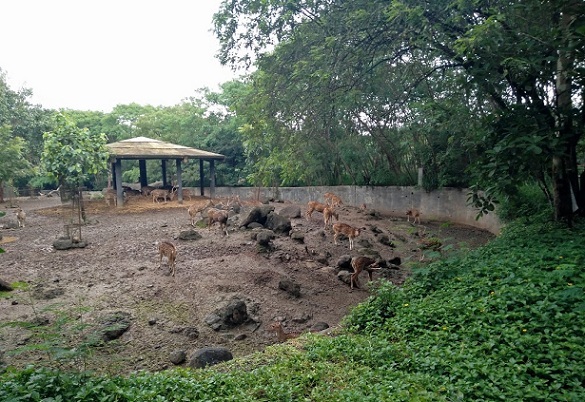 The Shunyo Park is located in the Koregaon Park of Pune. It is green, serene and calm, this place is great to relax you and meditate. 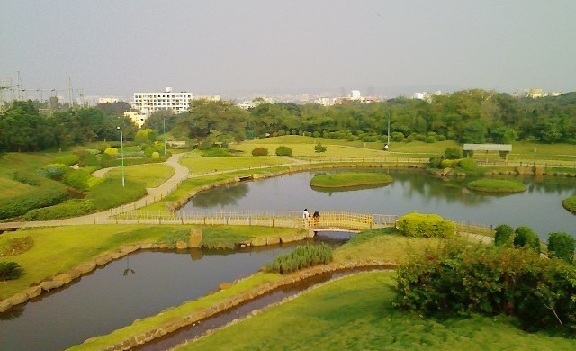 It is one of the popular parks of Pune and has been liked and appreciated by many. 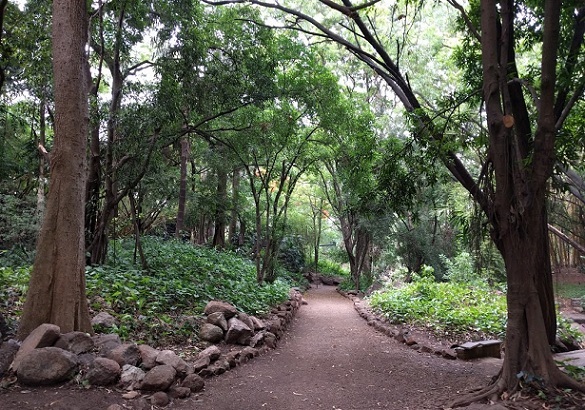 In case you are looking for a time of relaxation and tranquility, you should totally visit the Shunyo Park of Pune. 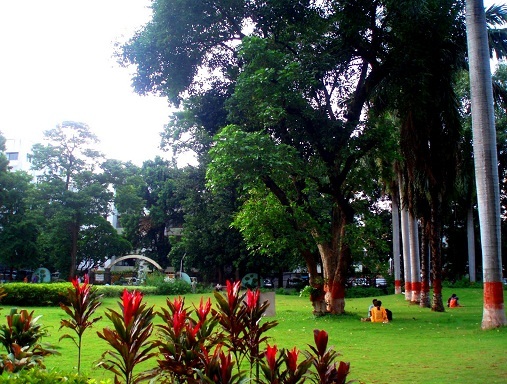 The Tathawade Park of Pune is one of the largest and most exquisite parks to be seen. The trees are long and green and the land is quite clean. If you are looking for a place that is isolated, then you should totally come to this place. 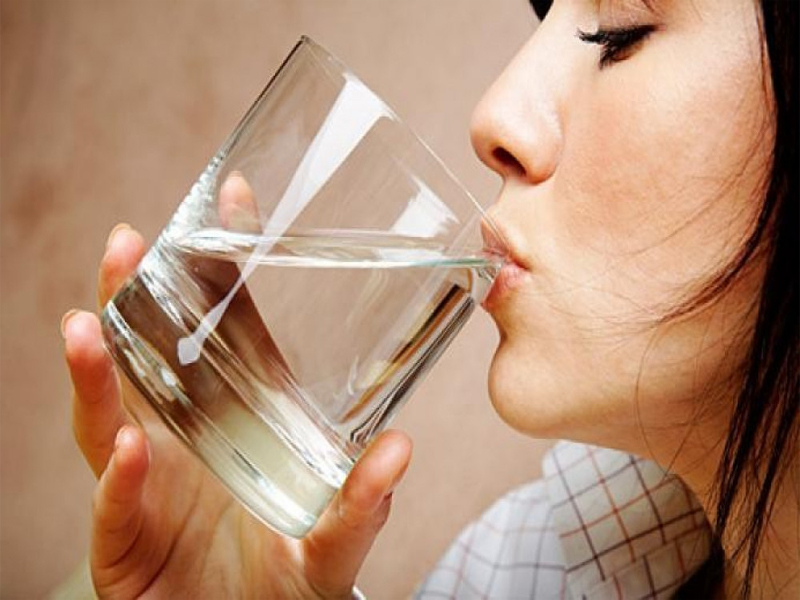 It helps you find your inner soul and take your spiritual life to a whole new level. 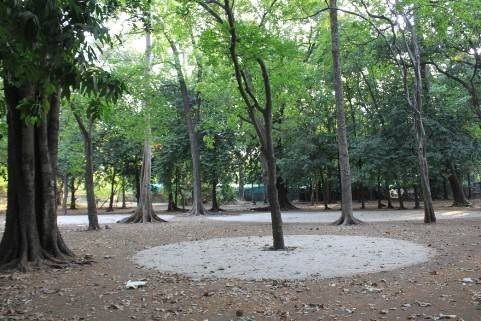 The Saras Baug of Pune is a very clean and beautiful looking park. It has a large number of trees, bushes and small plants. This place is great for a long morning walk and looks absolutely beautiful when it rains. Come to this park once in a while and you will surely enjoy yourself. 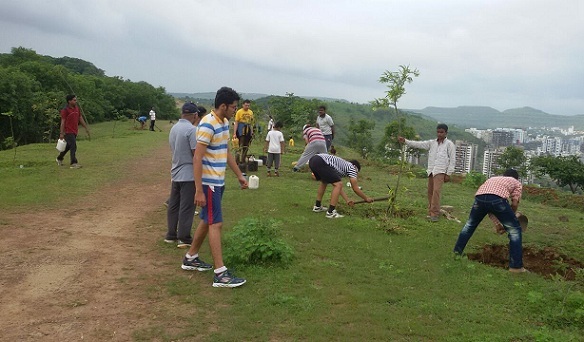 The Baner Pashan Biodiversity Park is one of the famous and recognized parks of Pune. 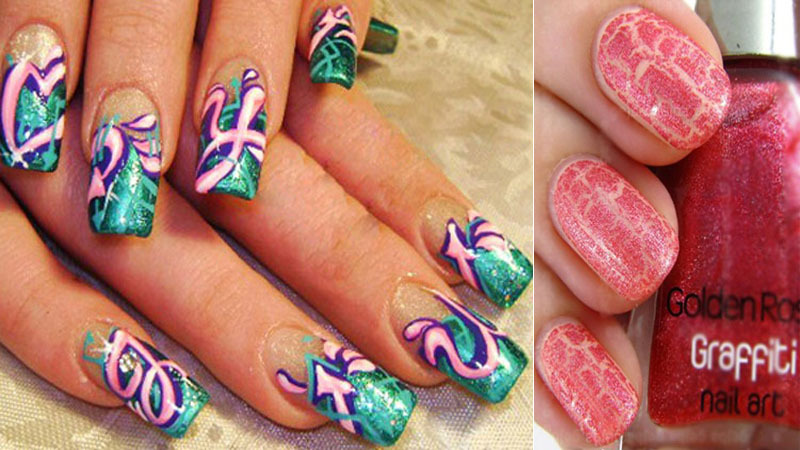 It is gorgeous, neat and very beautiful. The innumerable species of plants makes this place unique and well known. The P.L. Deshpande Garden is also recognized as the Japanese Garden. This place is very attractive, beautiful and you are sure to enjoy yourself thoroughly once you reach this destination. The garden is almost heavenly.